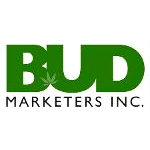 Bud Marketers, Inc. is here to help you promote your products and services while building your brand’s awareness and enhancing your company’s image. We have extensive hands-on experience increasing sales and supporting products designed for the medical marijuana patient. 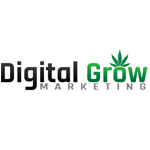 Some of our clients include Vapor Bros, Inc., Vape-Pen, Inc., Hempnotic Mixers, The Alley Stores, Kind Banking and many more. The company’s services include the following: Marketing Plan Development, Logo and Packaging Design, Advertising, Creative Development Online Marketing, e-Commerce Consulting, Point-of-Sale Merchandising Materials, Event Design and Execution, Social Media Campaign Consulting, PR, Press Releases and Media Planning.